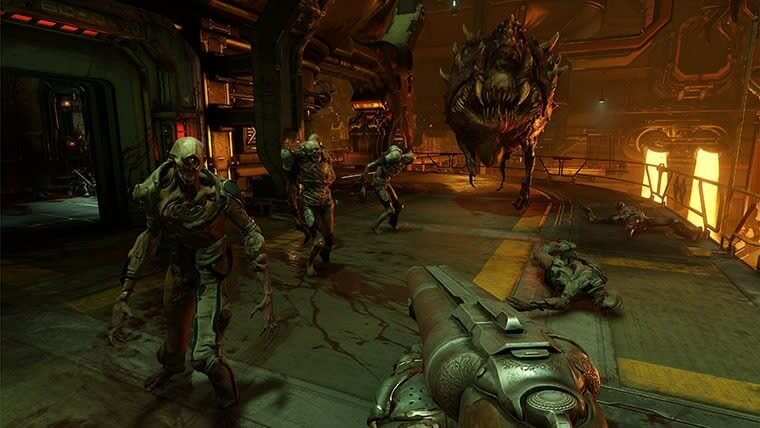 Doom in 2016 is pretty much the same as Doom in 1994—big arenas, lots of guns, waves of demons, and a generous helping of gibs. 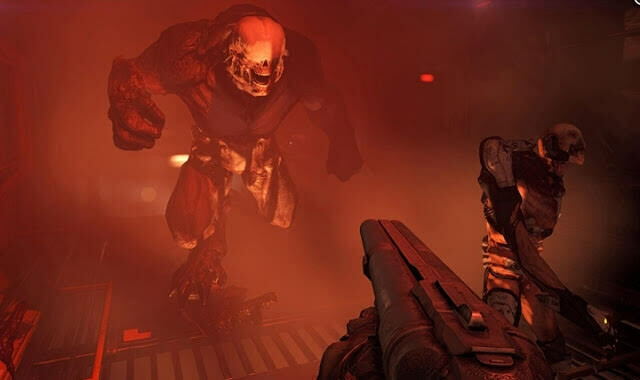 DOOM Benchmarked: Graphics & CPU Performance Tested: It appears as though id Software has done a good job of not just making Doom look great, but also play well on a range of hardware. 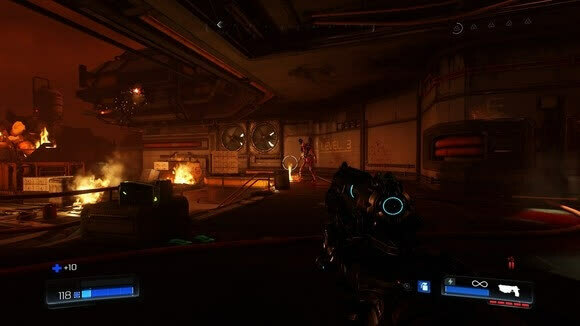 The game's potential can be fully realized at the mainstream 1080p resolution using rather modest system hardware. 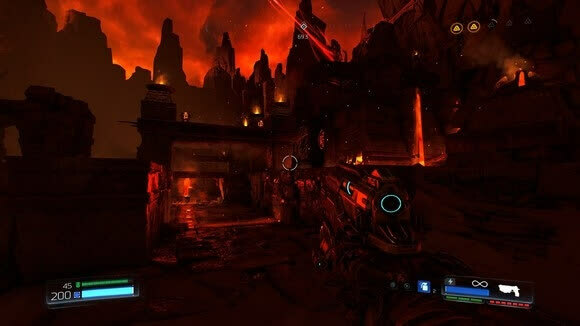 Previous-gen hardware plays well, and even the 4 year old Radeon HD 7970 and GeForce GTX 680 provided decent performance. 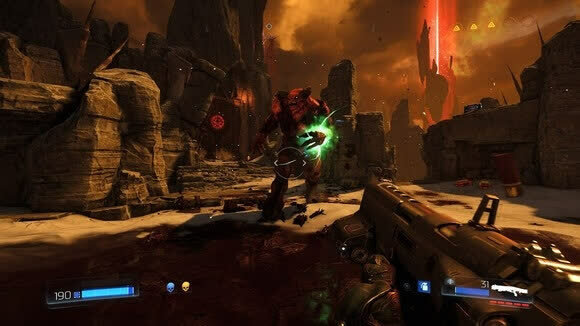 While the multiplayer elements won't be everyone's cup of claret, the stonking main campaign more than makes up for any shortfalls elsewhere, as it not only shows DOOM at its very best, but its extensive range of secrets and collectibles will also keep completionists coming back for more long after they've finished the main story. It's a Best Buy. 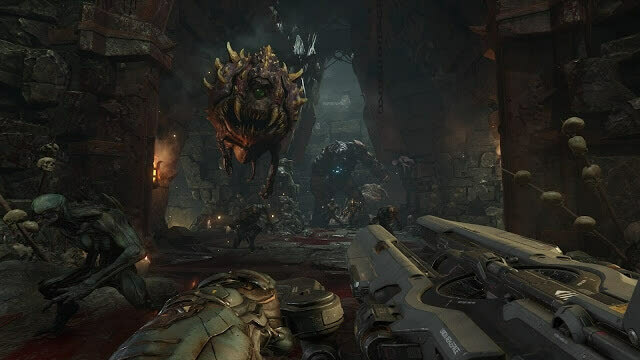 Capacious, beautiful, brainy and barbaric, Doom's return could be this year's most unexpected triumph, largely because it's the work of people who understand that every reboot is a work of both love and hatred, in which creators fight against the pull of the subject matter. 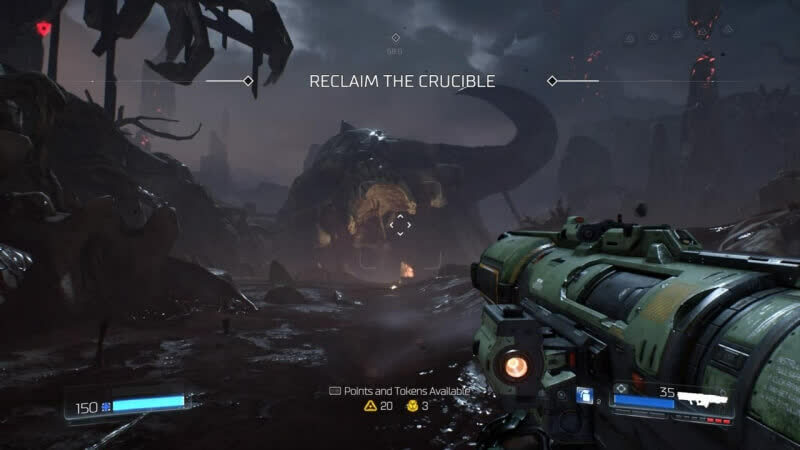 It's not enough to summon and confront the devil. You also have to exorcise the creature, to put the past firmly in its place. The Doom of 2016 hasn't rendered the Doom of 1993 surplus to requirements - that would take sorcery indeed - but id has finally managed to escape its gravity. 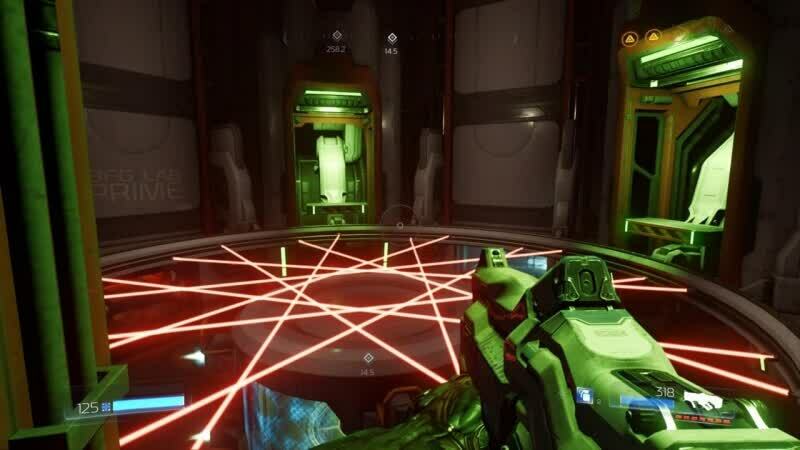 Be it the impressive visuals, the immediately addictive yet simple gameplay or the fluent transition of every one of its components, this is a game that is easy to get lost in and ultimately harder to put down. 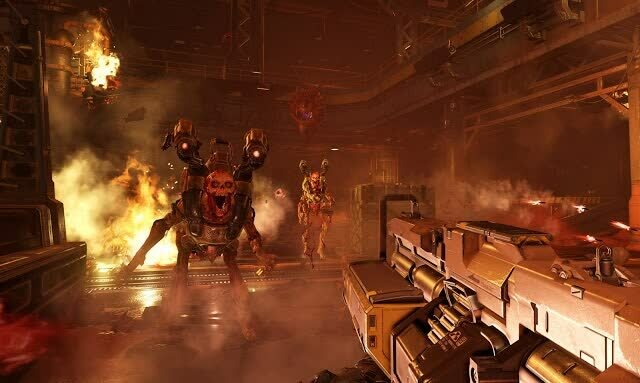 Bethesda have done good on bringing Wolfenstein’s manic, often colorful, gunplay to contemporary audiences, but they’ve outdone themselves this time with a title that will stand, in due course, as one of their best. 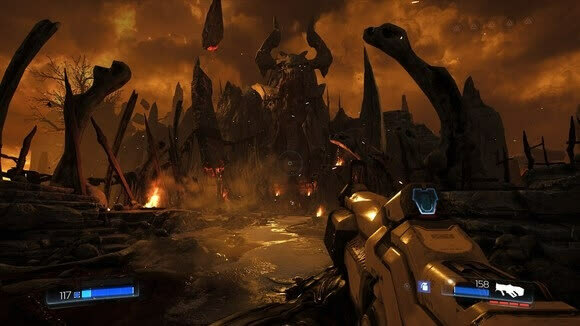 It might be hell, but DOOM can be summed up, quite simply, as FPS heaven. 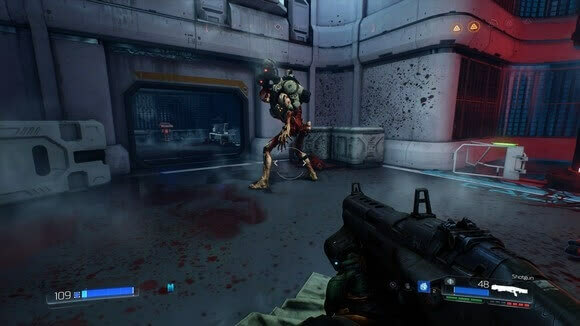 Doom is a tale of two very different shooters (and one quirky creation tool). 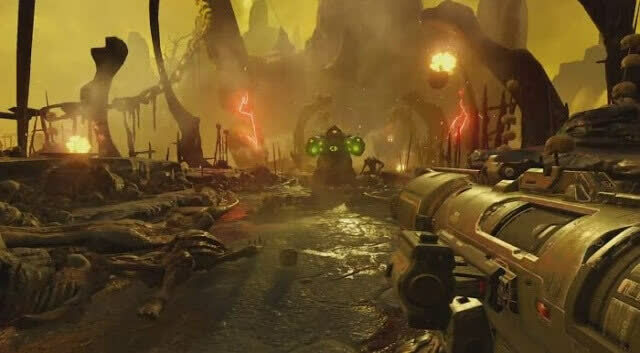 The single-player campaign's reverent worship of the series' roots results in an old-school run-and-gun shooter which feels like imitation Doom, a cover of an old hit which nails all the right power chords but isn't exactly transformative. 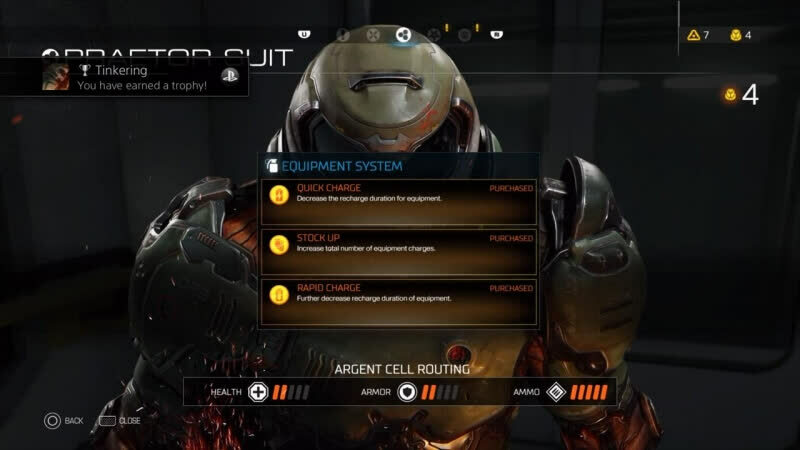 The multiplayer's attempts to borrow from the new to reinvigorate the old results in an experience which won't satisfy either school of thought. SnapMap, meanwhile, is a blend of weird and simple and endearing.